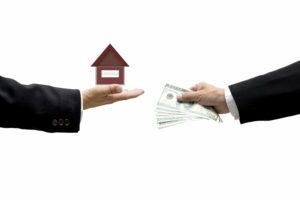 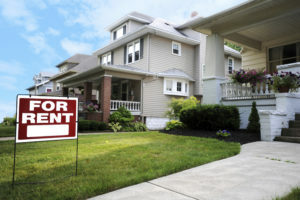 When moving into a rental property, the initial investment is usually much higher than just the first month’s rent. 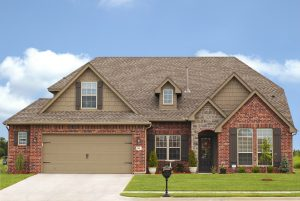 A little TLC can go a long way in polishing the image of your home, whether it’s painting the shutters, repairing your driveway, or adding flowers to your landscape to freshen up the look of your outdoor space. 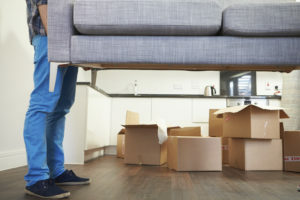 Because moving can be such a complicated process, it is especially important to formulate a well thought out plan in order to move seamlessly into your new space.